She says: Loved the sankalpa lecture and yoga nidra, Are there short twenty minute lectures anywhere on the member site for afternoon practice instead of a coffee? 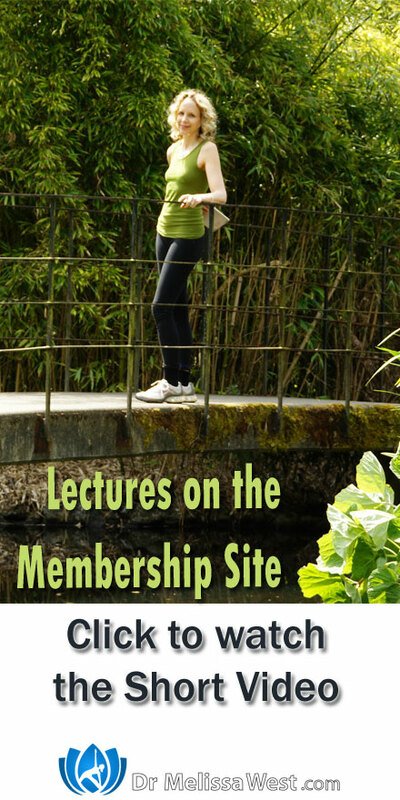 Dear Anne Marie, There are other lectures on the membership site. This lecture from the Yoga from Insomnia Series called You Are What You Eat is 23 minutes long. This lecture on the Shadow (and Winter Solstice) is 17 minutes long. This lecture on Loving Kindness that is part of our online Loving Kindness Retreat is 24 minutes long. (You have to scroll down to the bottom of the page). 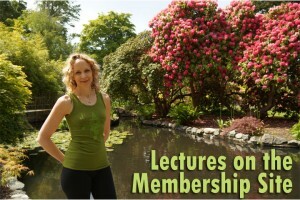 The lecture for the Mindful Eating Workshop is 17 minutes.